Coach Tapply warming up for Jackie! 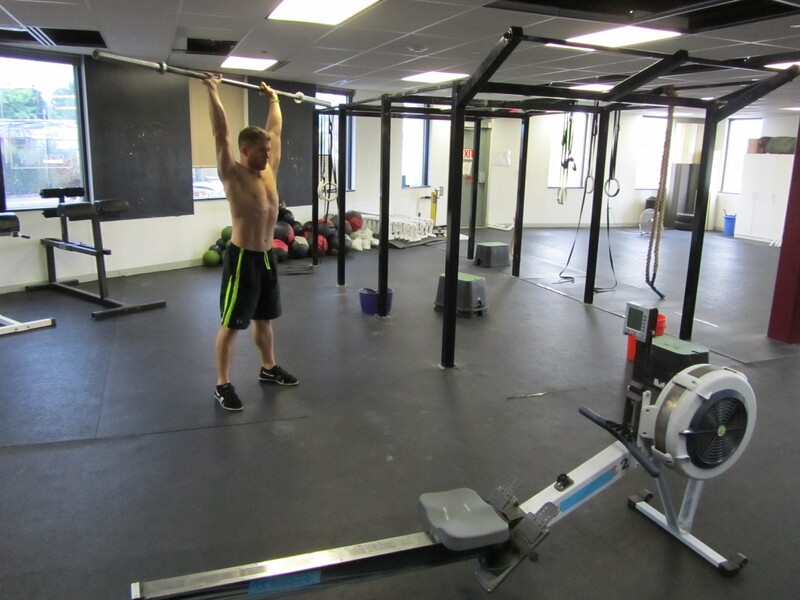 Come do a Rowing WOD at the CrossFit Rowing Trainer Course June 8-9! The Girl WODs were introduced as benchmark workouts to measure your performance and improvements throughout your training. Today’s Rowing WOD is “Jackie”, a newer girl, aimed at measuring your efficiency and performance through three different full body movements. It’s a great workout to test how well your technique has developed. Ideally you’ll be able to hold a consistent split all the way through and leave your legs just fresh enough to go unbroken on the thrusters. Hopefully you’ve had some time to think about your game plan for this weekend if you’re competing at Regionals. If you’re not competing at Regionals give it a shot today and crush it. See how you compare to all the athletes fighting for a spot at the Games. 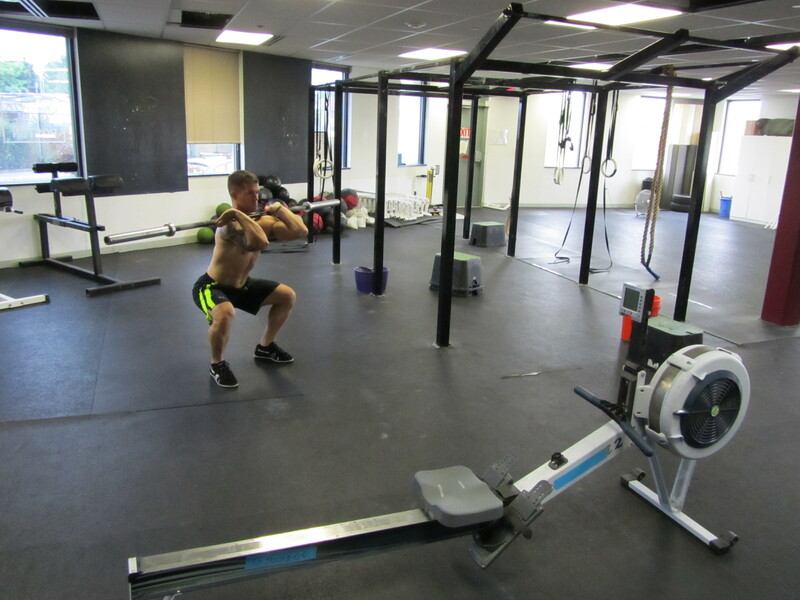 This entry was posted in Fitness, Rowing, Strength and tagged functional movements, mental toughness, new sport, rowing, sports, training by Renegade Rowing. Bookmark the permalink.